How was the BORDO™ foldable lock developed in the first place? The starting point was the development of a new lock. Nothing short of a revolution in bike locks was required: the new lock needed to have outstanding handling, a higher level of security, and be lightweight, as well as being compact, easily portable and reasonably priced in order to really set it apart from the competition. The foldable locks which were already available on the market did not sufficiently fulfil these criteria. 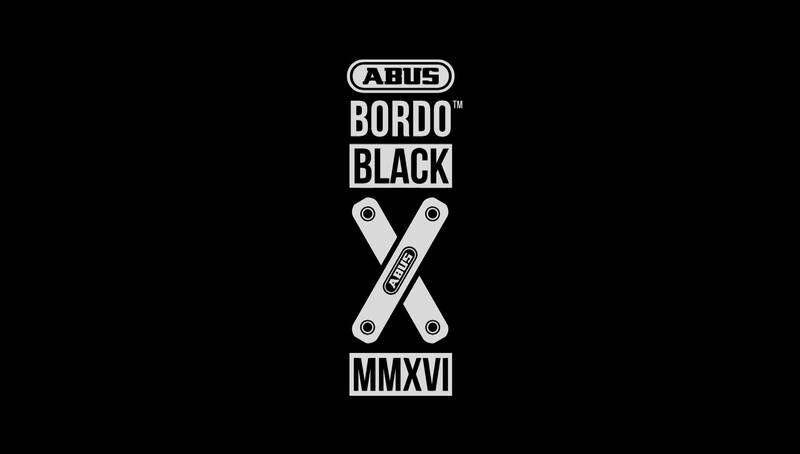 Using a lock housing construction new to ABUS Rehe, it was possible to create a more compact, solid and reinforced lock body in which various functions were combined into one piece. This resulted in a special construction of individually connected rods: the connection axis is almost indestructible and the rods are unique in terms of geometry, material, hardening methods, finishing, coating and production technique. This has essentially remained unchanged until now and has defined the typical appearance of the BORDO™ in its “folded” state. The first rivet attempts were carried out on the machines available at the time. However, these were not able to handle the deforming force. The first successful rivet connections were only carried out when new machines were acquired. When it became clear that the BORDO™ was winning over end customers, further developments were made to the foldable lock. The result was the BORDO™ 6500 with disc cylinder. It is characterised by an even higher level of security, approved for use by insurance companies. Later, the plastic coating for the housing and a multi-component coating for the rods were added. Further variants were added based on market needs and in order to set the locks apart from the competition. These include, for example, combination lock models, Lite models, the ECO model and various mounting concepts. The BORDO™ 6010 anniversary lock with stainless-steel housing marked a temporary end to developments in 2015. At the same time, the processes were further optimised through automatic production. Today, the range of foldable locks is very extensive and premised on high-quality security technology that is “Made in Germany” – from the idyllic town of Rehe in the Westerwald region.